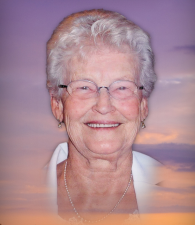 The Salon Funéraire Henri Thibodeau inc. of New-Richmond informs you about the demise of Carmen Leblanc, which occured on April 15, 2019. 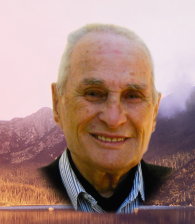 The Salon Funéraire Henri Thibodeau inc. of New-Richmond informs you about the demise of Donald Doucet, which occured on April 13, 2019. 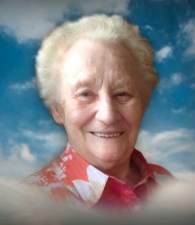 The Salon Funéraire Henri Thibodeau inc. of New-Richmond informs you about the demise of Marie-Paule Ferlatte, which occured on April 13, 2019. The Salon Funéraire Henri Thibodeau inc. of New-Richmond informs you about the demise of May Conran, which occured on April 12, 2019. 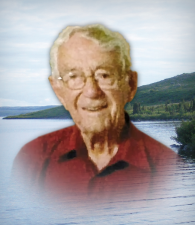 The Maison Funéraire Réjean Bélanger & fils Inc. of Paspébiac informs you about the demise of Pierre Delarosbil, which occured on April 11, 2019. 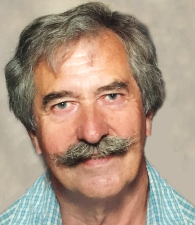 The Salon Funéraire Henri Thibodeau inc. of New-Richmond informs you about the demise of Réal Paquet, which occured on April 08, 2019. The Salon Funéraire Henri Thibodeau inc. of New-Richmond informs you about the demise of Jarvis and Beatrice Flowers, which occured on April 06, 2019. 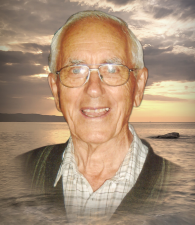 The Salon Funéraire Henri Thibodeau inc. of New-Richmond informs you about the demise of Yvon Bujold, which occured on April 06, 2019. 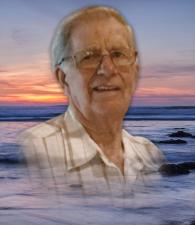 The Salon Funéraire Henri Thibodeau inc. of New-Richmond informs you about the demise of Liliane Boudreau, which occured on April 03, 2019. 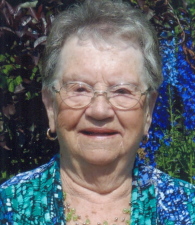 The Maison Funéraire Réjean Bélanger & fils Inc. of Paspébiac informs you about the demise of Marie-Laure Larocque, which occured on March 29, 2019.